Why depend on shared platforms like JustEat or HungryHouse that charge huge commissions when you can have your own online ordering system at a fraction of what you pay them? If you don't accept online orders, you're missing a big opportunity. Our complete online ordering system is specially designed for takeaways & restaurants. A payment gateway allows your online business to accept credit card payments from customers. There are a lot of them (Paypal, Worldpay etc.) to choose from. Once you've chosen your payment gateway, we can integrate it into your website. After many years experience, we know how to make your business a success online. 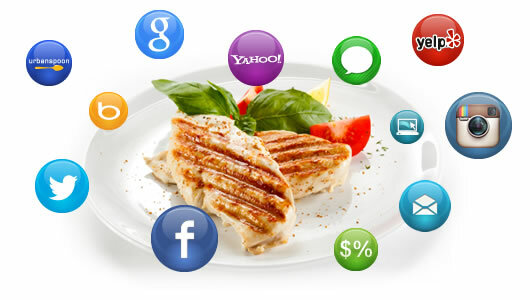 We can save you money and we know the restaurant marketing methods which will actually work for you. We offer SMS text message marketing, SEARCH ENGINE OPTIMISATION and Email marketing. 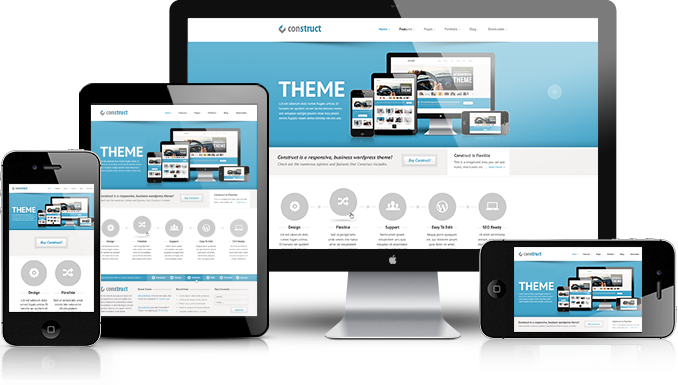 Once we have built your website, you are granted complete control over the website by your PC, tablet or smart phone. You can update your menu anytime you need. But there's more than being able to change menu and price. We will take care of your website, regularly backup your data and make sure your website work securely all the time.